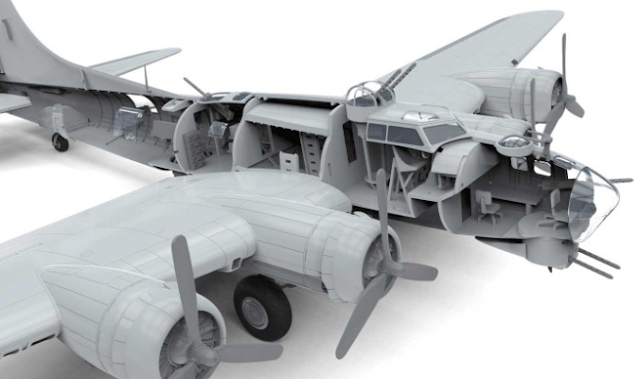 SMN report: The 1:72 scale Airfix 'Fort' is well worth a build, even if Airfix insists on adding interior detail that will mostly remain invisible when built. 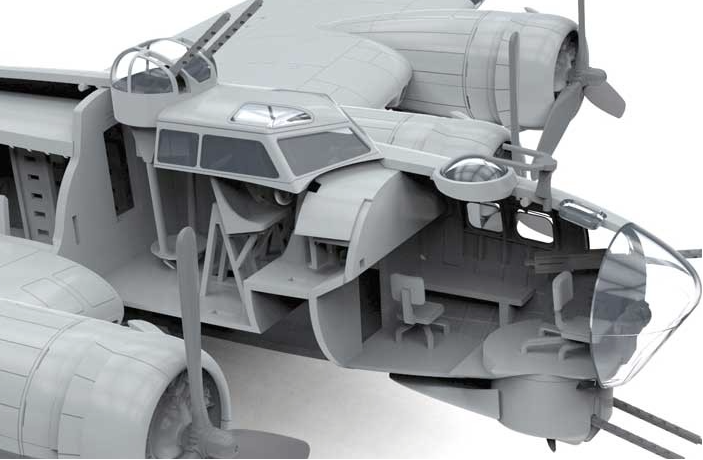 We ask again: "... please take a tip from Tamiya, and include a transparent fuselage-half in the box." 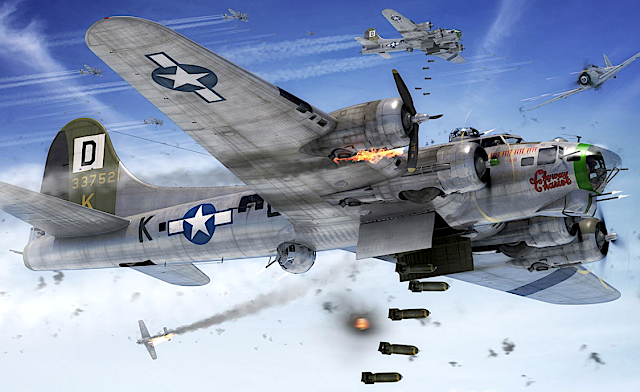 Click here to see B-17 articles at SMN.